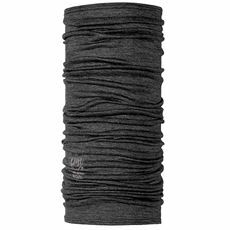 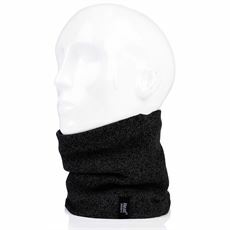 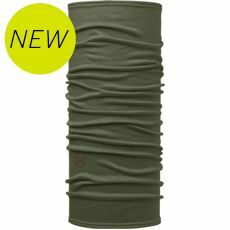 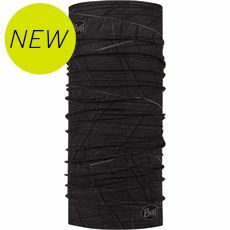 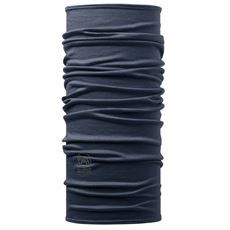 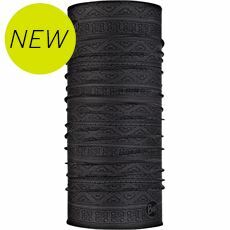 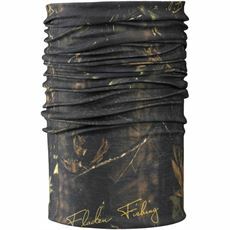 Men's neck gaiters can be used all year round, whether you're keeping the sun off the back of your neck, or looking for something to keep the chill off during winter. 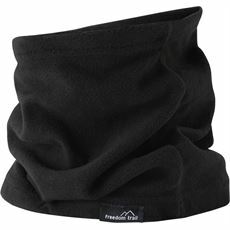 These stylish, comfortable and practical accessories have become a firm favourite among walkers and motorcyclists alike to help stay warm without the unnecessary ‘faff’ of a scarf blowing around in the breeze. 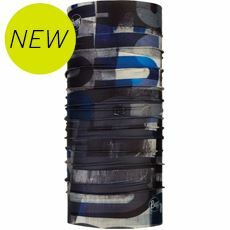 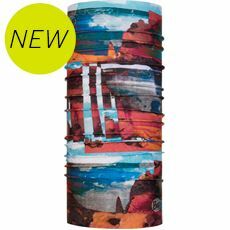 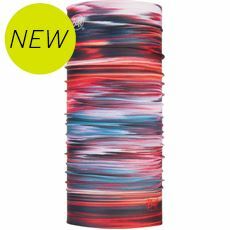 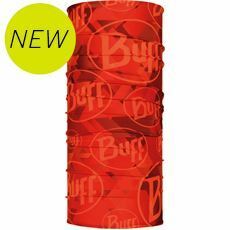 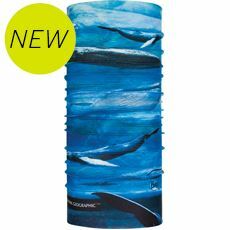 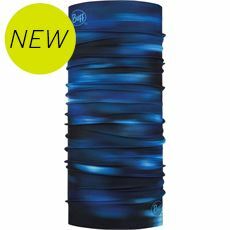 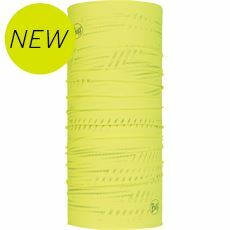 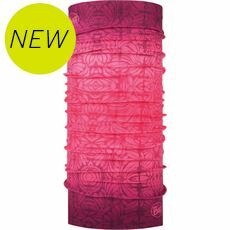 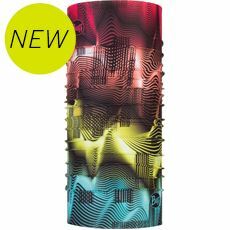 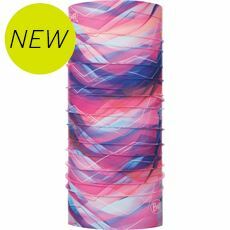 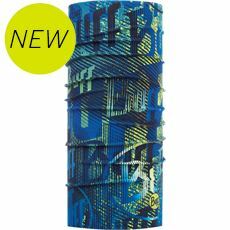 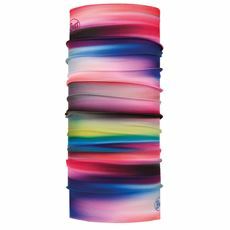 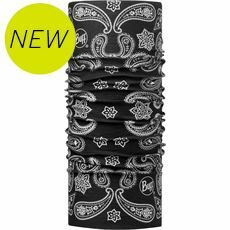 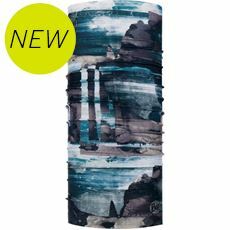 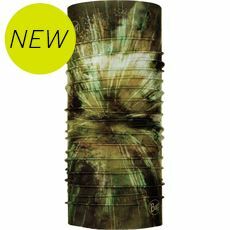 Here at GO Outdoors you can shop online or in stores for neck gaiters and buffs from top brands in the industry, all at great prices and in a variety of colours and designs.